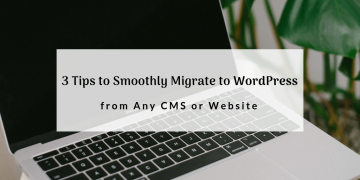 Are you looking for a way to migrate to WordPress? Make it simple with these key tips to eliminate design inconsistencies and optimizing your site! 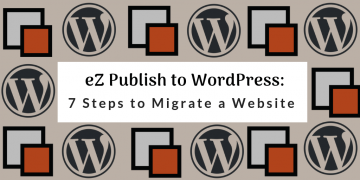 Searching the way to convert your website content from eZ Publish to WordPress? 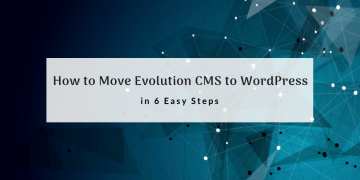 Here’s a CMS2CMS guide for an automated solution. 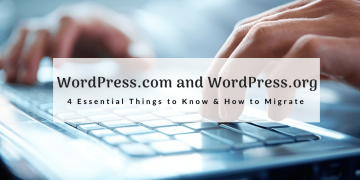 What is WordPress.com and how to work with it? Is that possible to migrate to fully-hosted WordPress? These and some more questions are answered here. 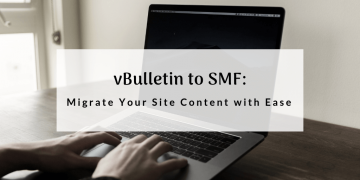 Are you looking for a way how to transfer your content from vBulletin to SMF? Find out about the tool which will definitely come in handy. 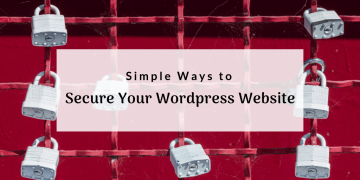 While audit logs on WordPress sites are associated with security, they serve other purposes. 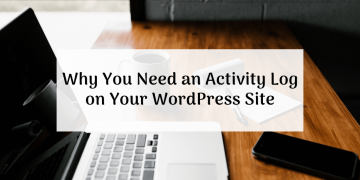 Learn how you can benefit from audit logs on WordPress site. 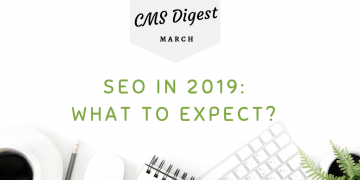 CMS Digest: What to Expect from SEO in 2019? 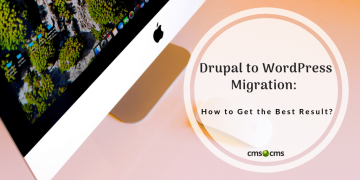 Drupal to WordPress Migration: How to Get the Best Result? 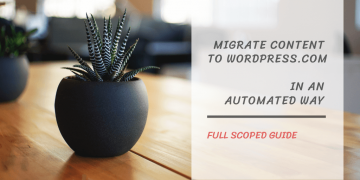 Want to get the best result after Drupal to WordPress migration? Check out this tutorial and do not let a single piece of content be lost! 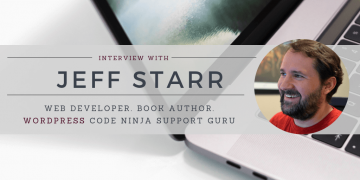 Still think you need to hire a professional developer to perform Evolution CMS to WordPress migration? Let us change your mind with this guide. 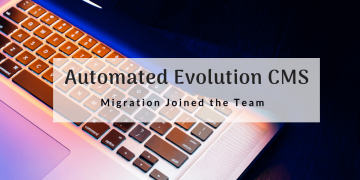 Meet Evolution CMS Migration! Fully automated process of content transfer is now available within CMS2CMS migration service. 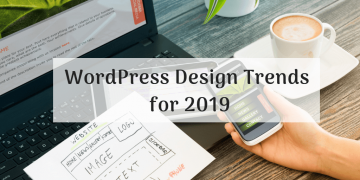 Find out WordPress Design Trends for 2019 to make the design of your web project brighter and up-to-date! Read the article and discover new observation. February CMS Digest is releazed! The freshest ideas on how to improve marketing strategy in 2019. You will definitely find a useful tool for yourself. 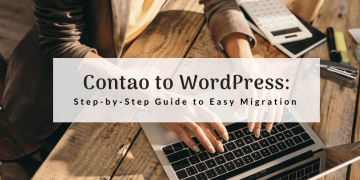 Looking for a useful tool to transfer your content from Contao to WordPress? Learn how to do the website migration in just a few clicks! 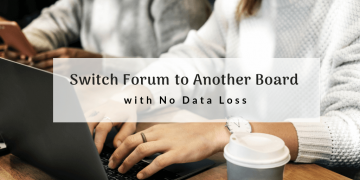 How to Switch Forum to Another Board with No Data Loss? To move a forum board to another platform is not a spontaneous decision. That's why there are number of points to consider if you are going to switch forum. 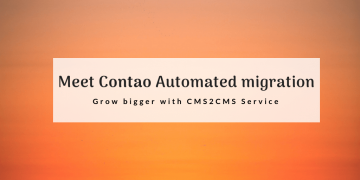 Meet Contao (TYPOlight) Automated migration! Great news from CMS2CMS migration service! Contao automated migration is supported from now on. Move all of your content to a new web home fast and easy! 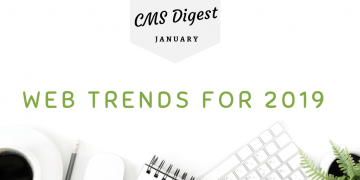 Find out some basic web trends 2019 to make a web project more progressive and modern! Follow our renewed rubric CMS DIgest and gain fresh knowledge.